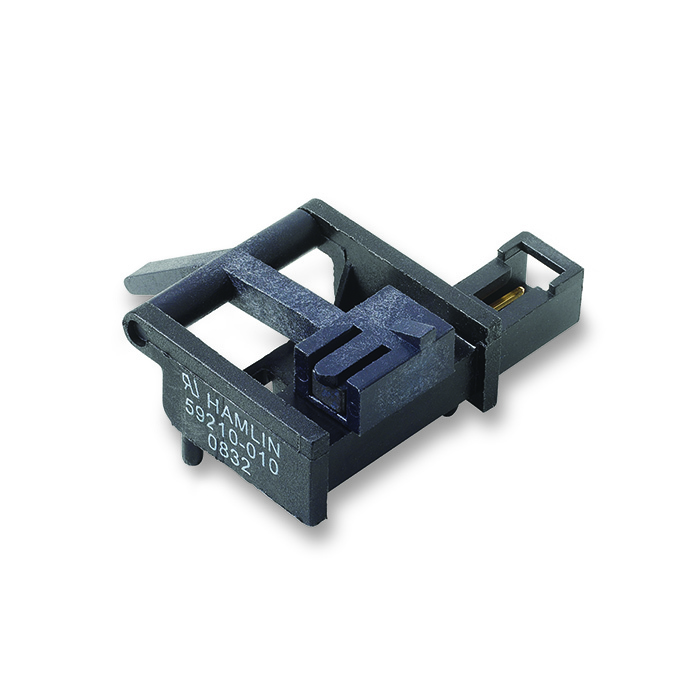 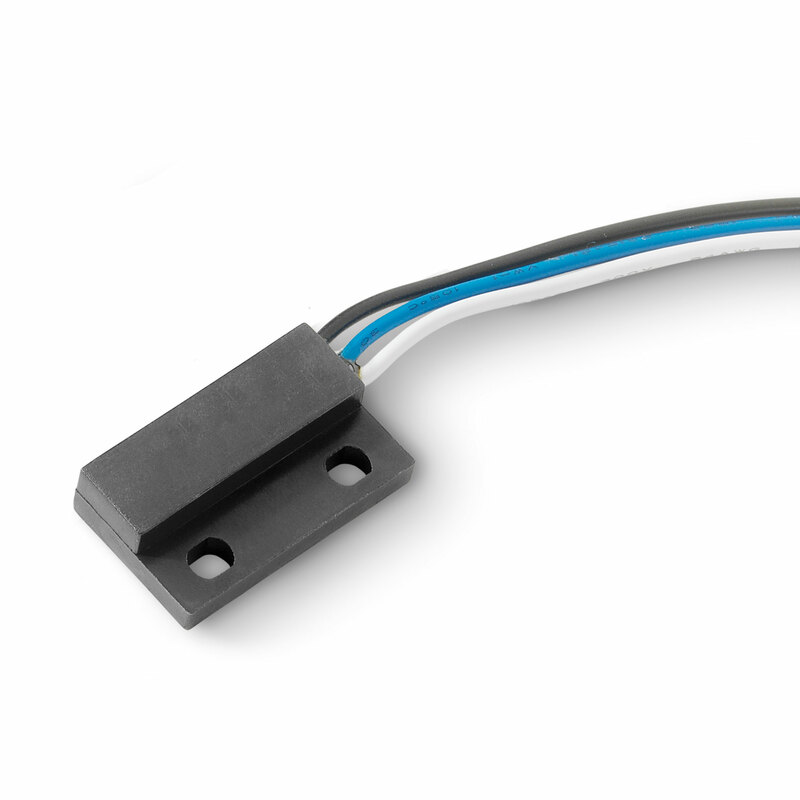 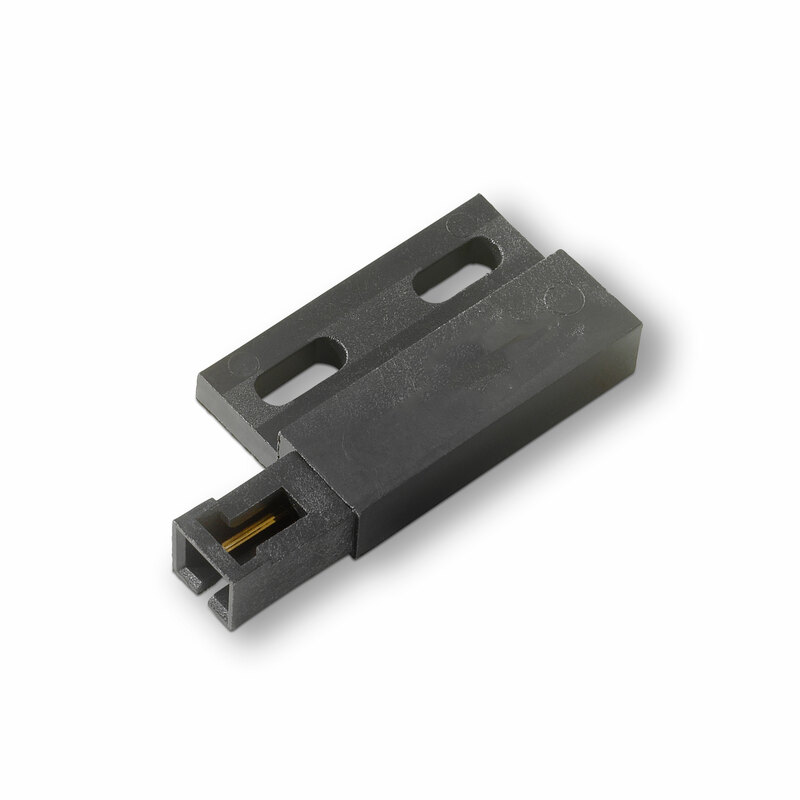 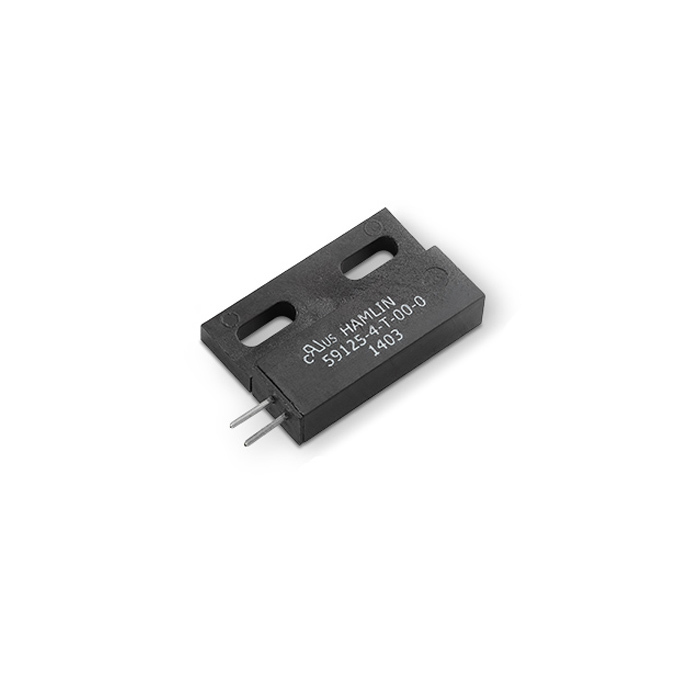 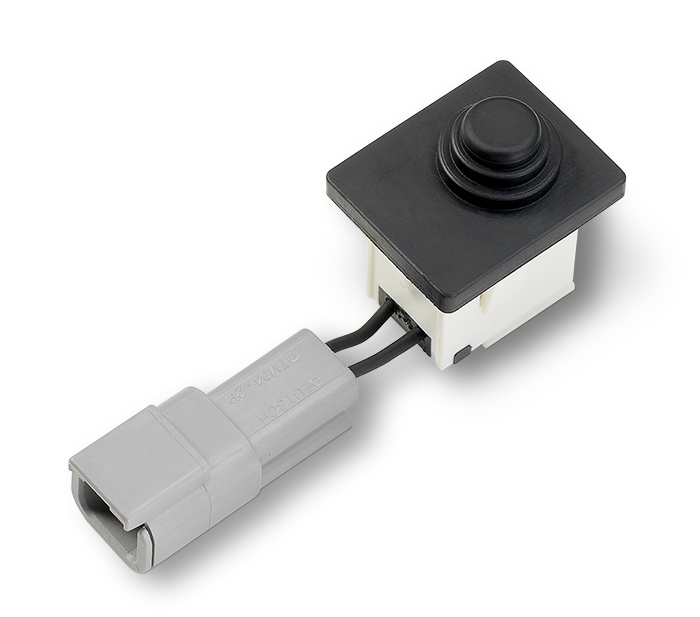 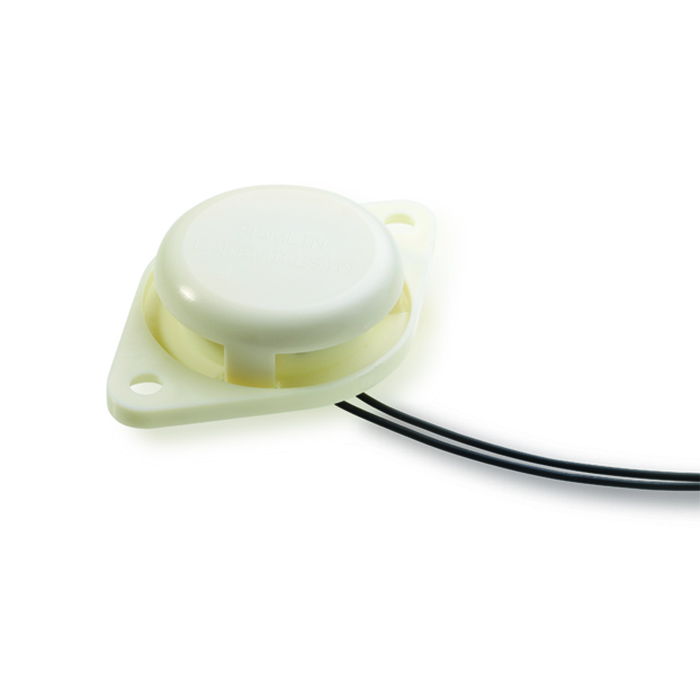 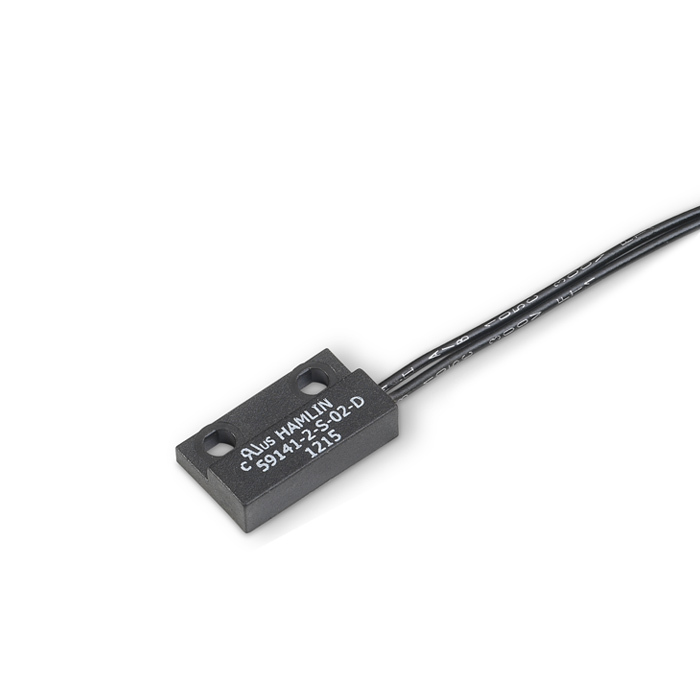 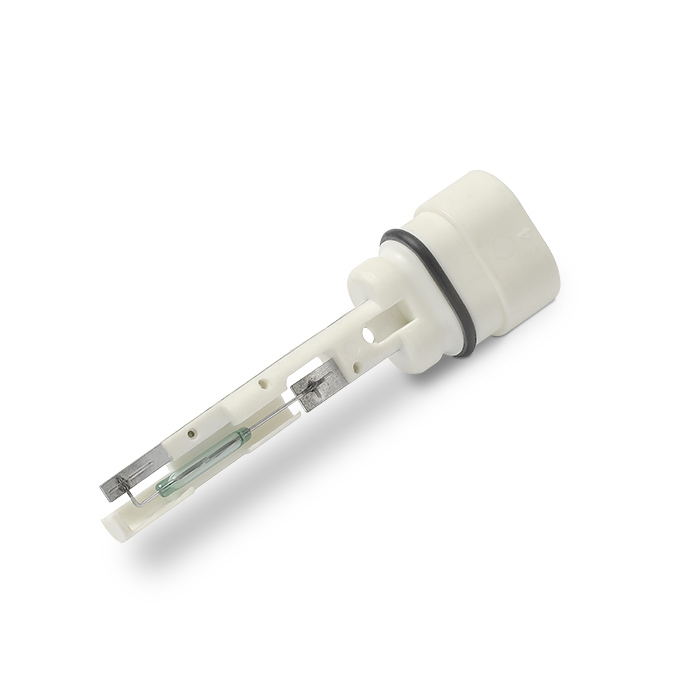 With a broad range of reed sensor offerings, Littelfuse has the solutions for your proximity, level, speed, and flow sensing needs. 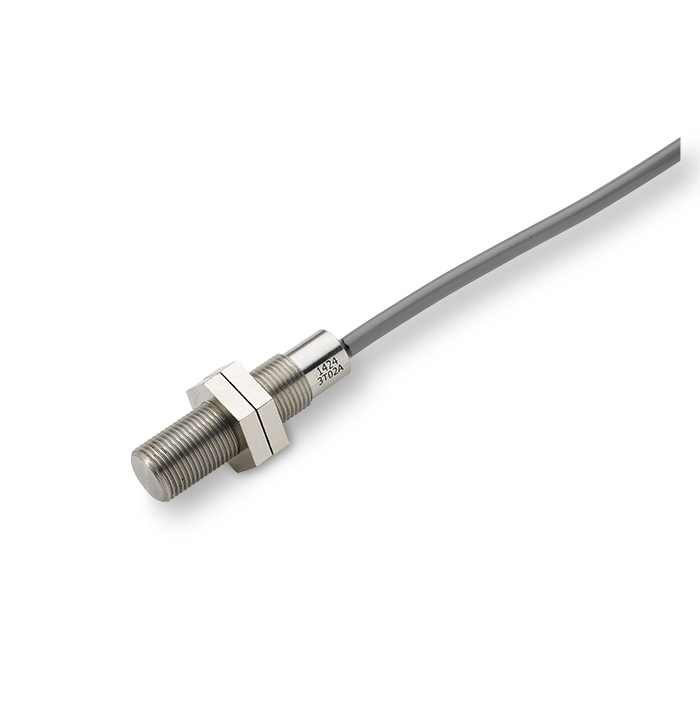 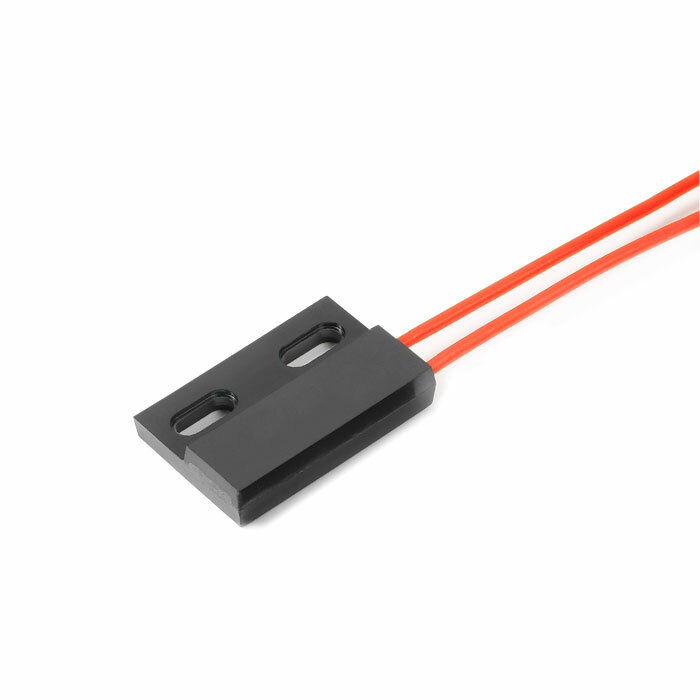 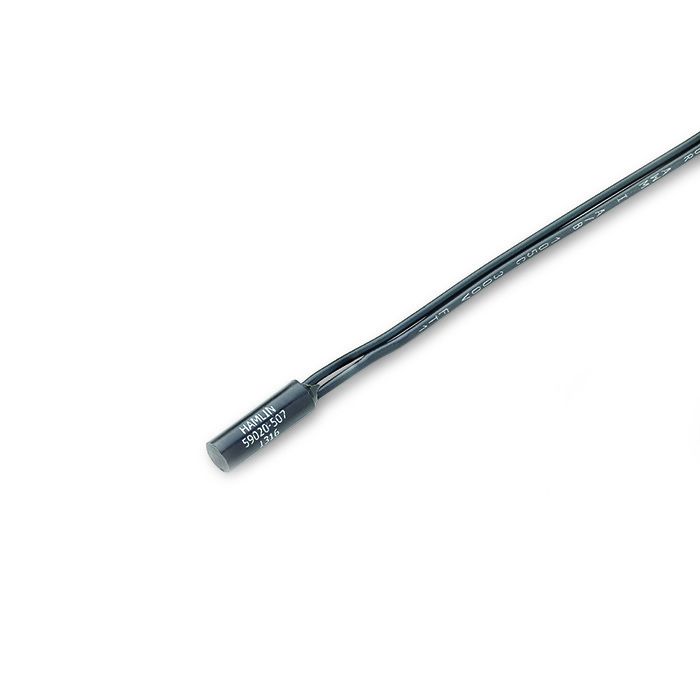 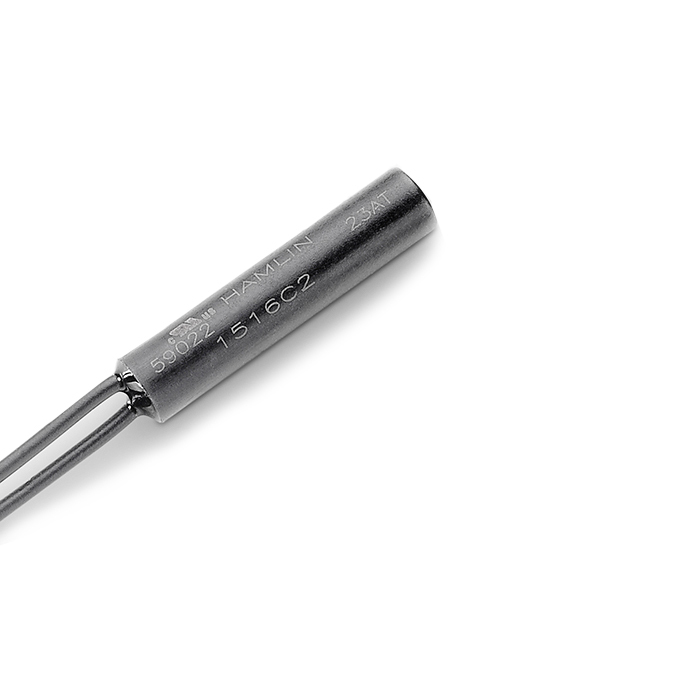 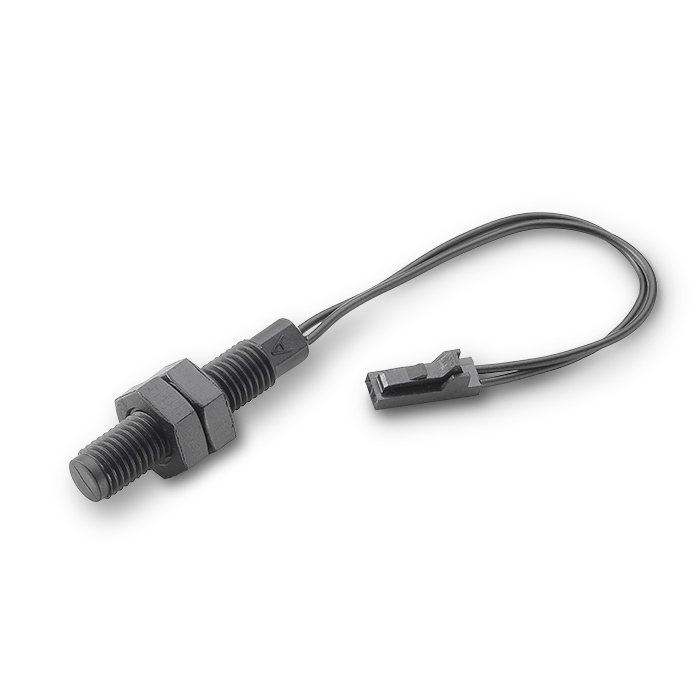 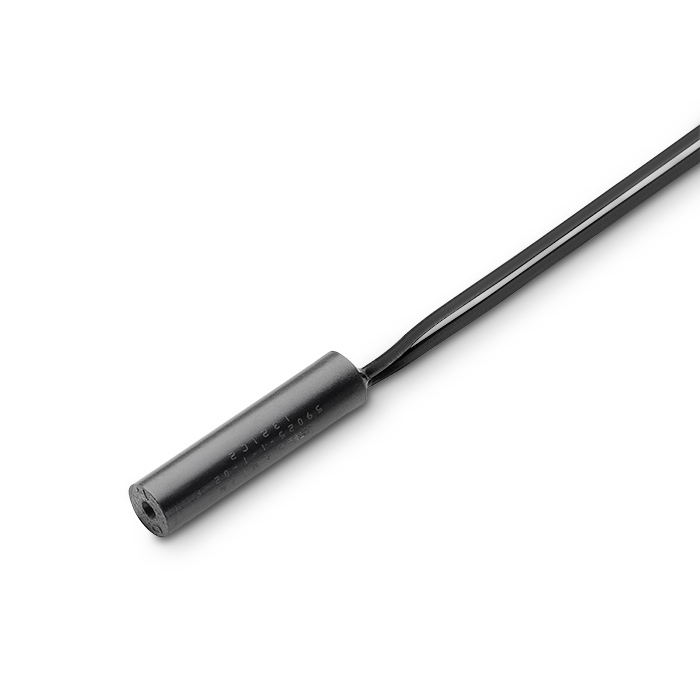 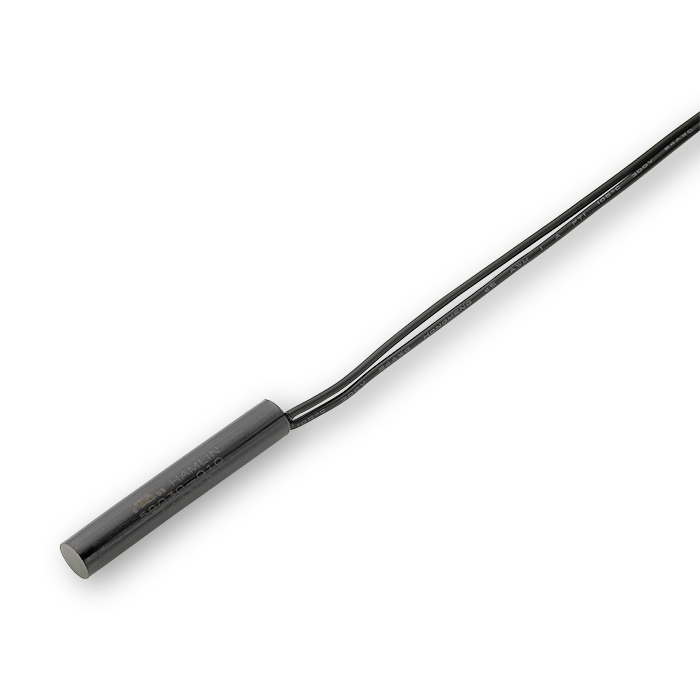 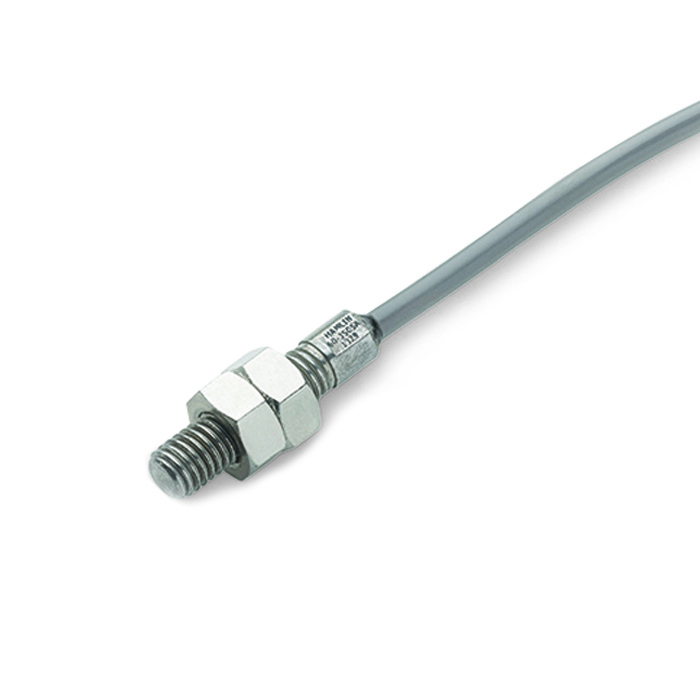 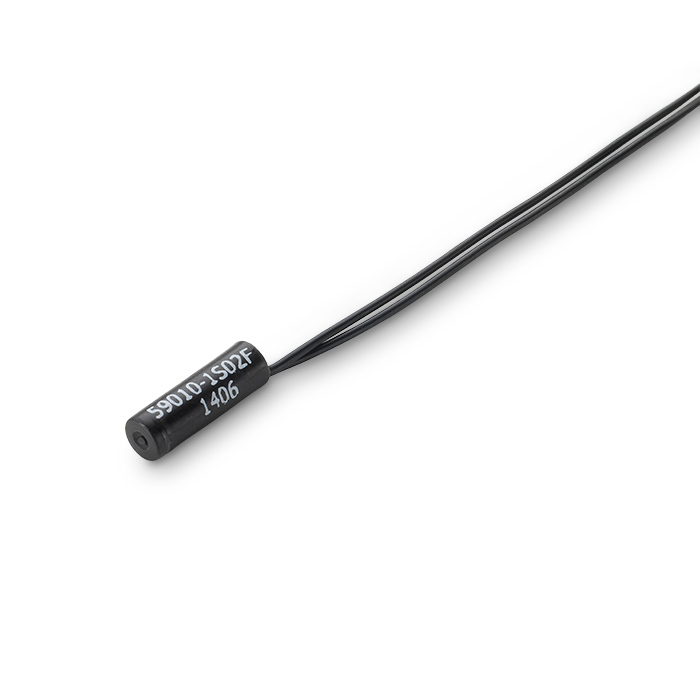 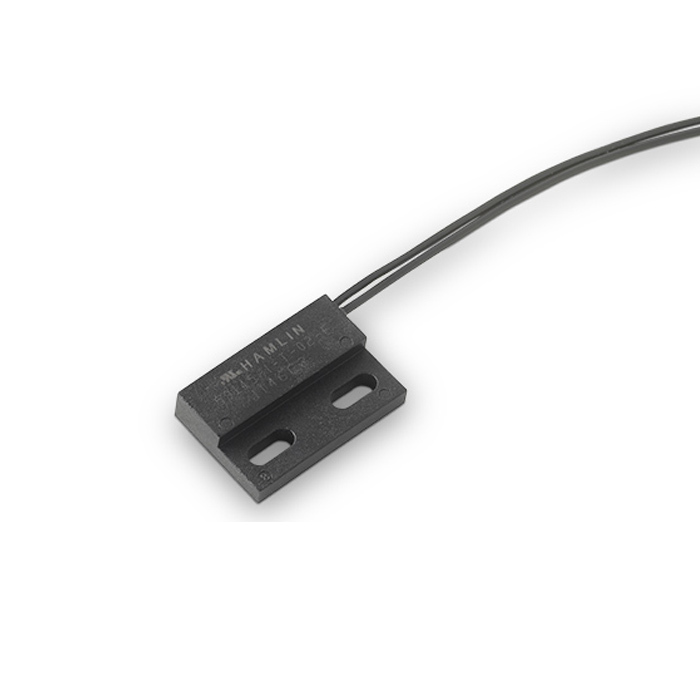 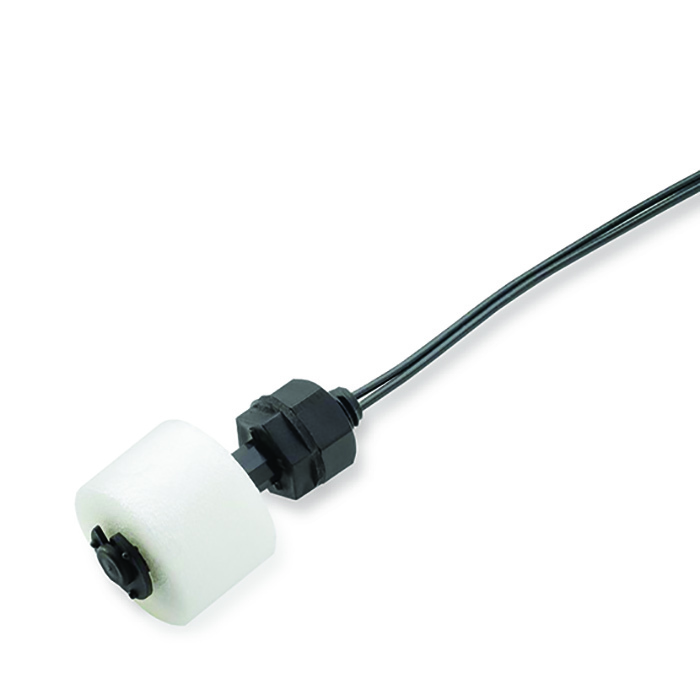 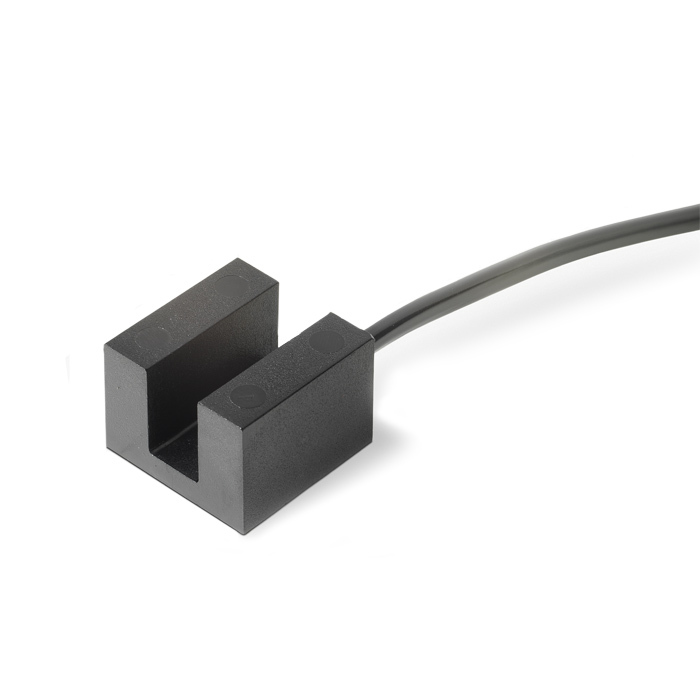 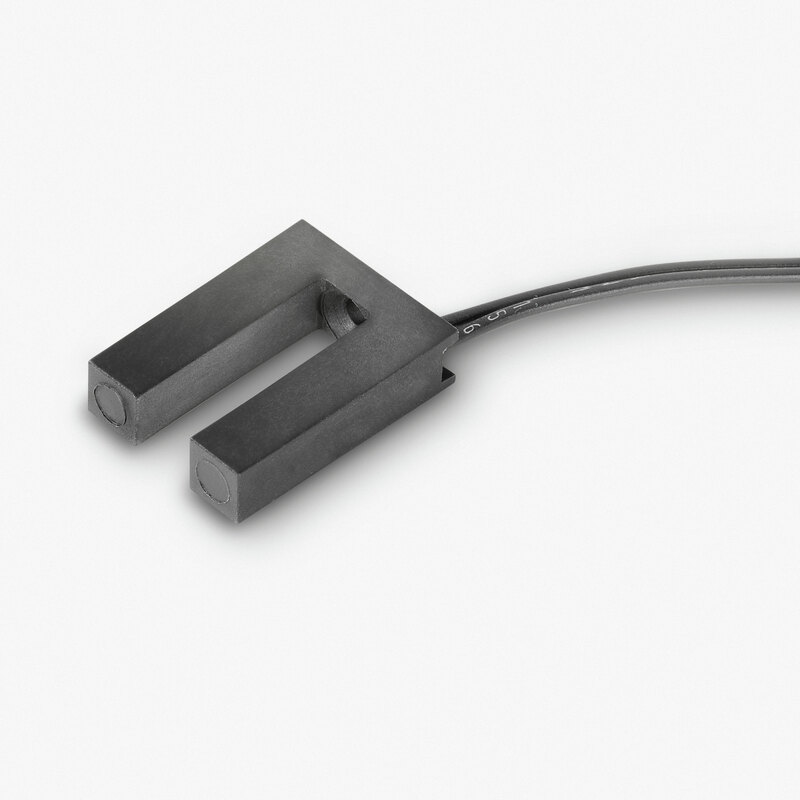 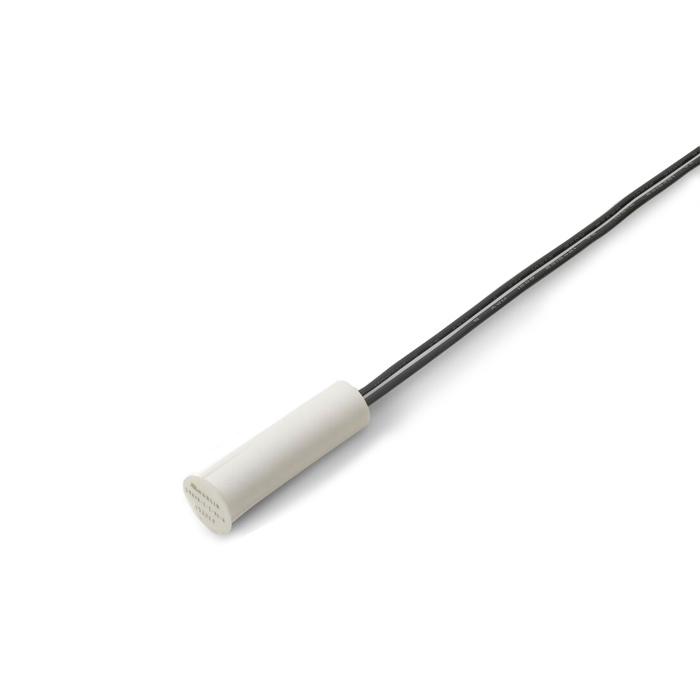 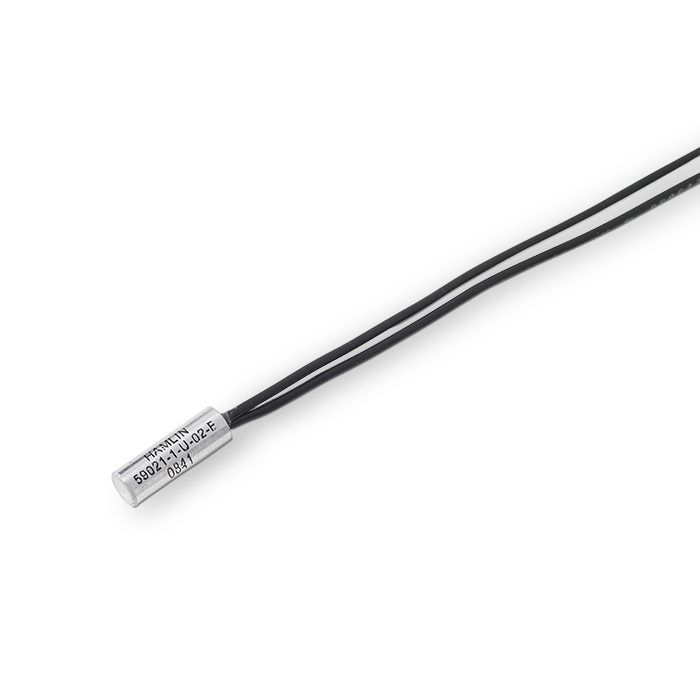 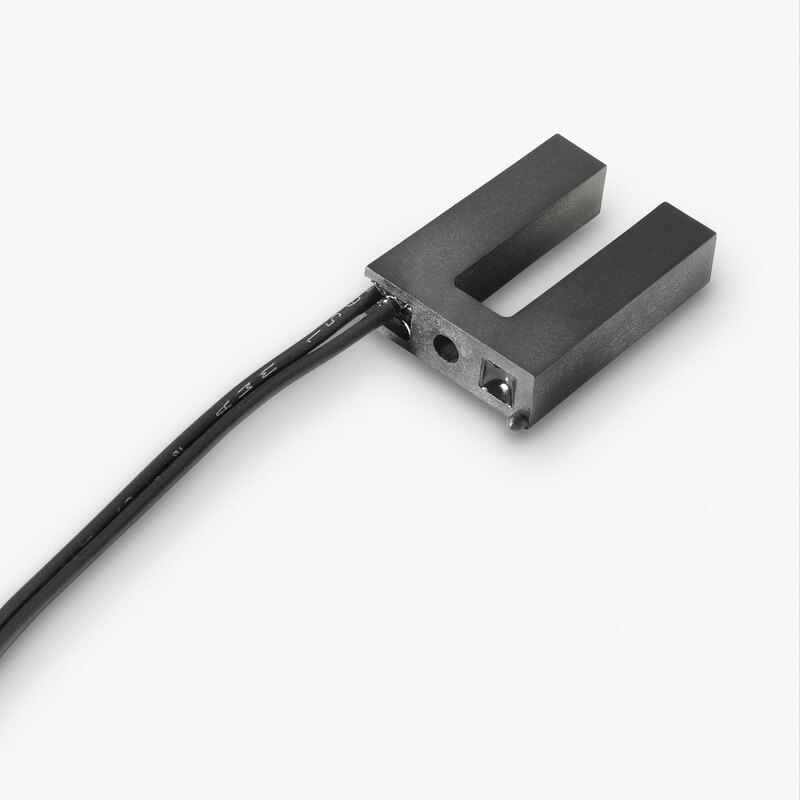 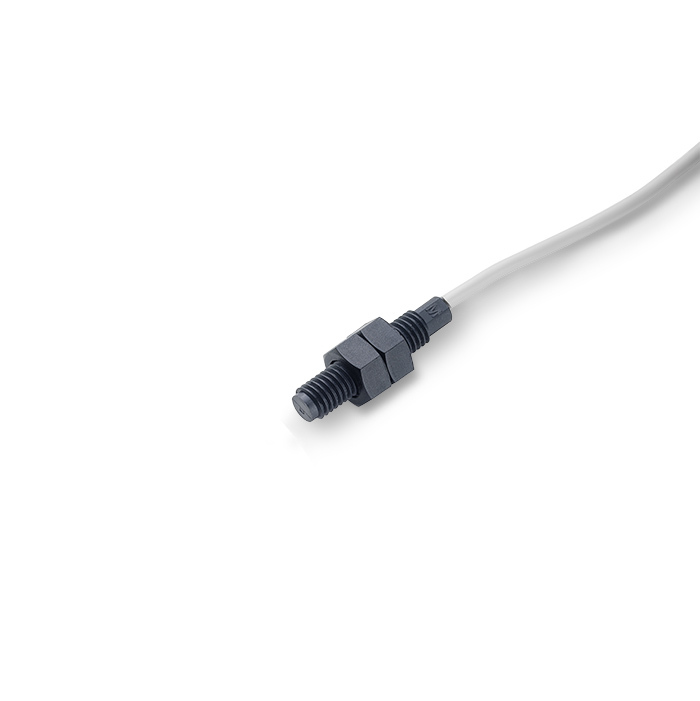 Our reed sensors employ the latest in reed switch technology, packaged in a variety of capsules suitable for mounting in a wide array of applications. 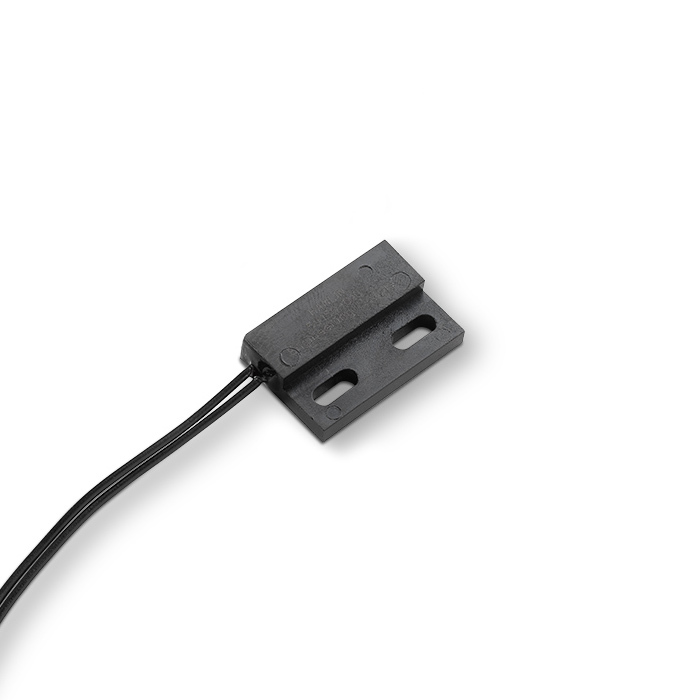 Options for customization are available.